Woke up to another sunny day. 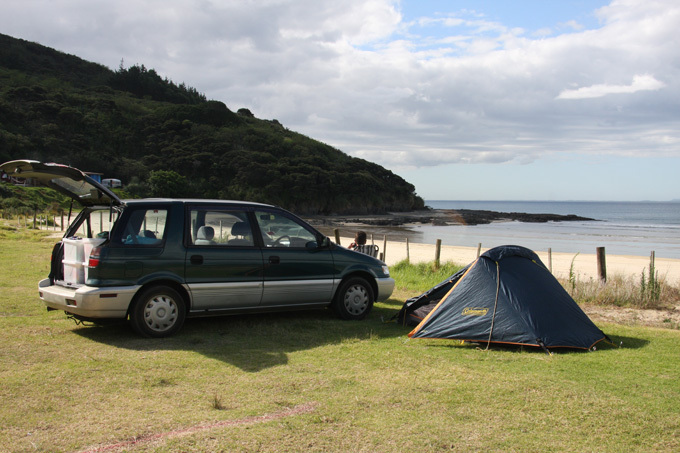 The beach behind the campsite was really nice, making the campsite a good option for a longer stay. 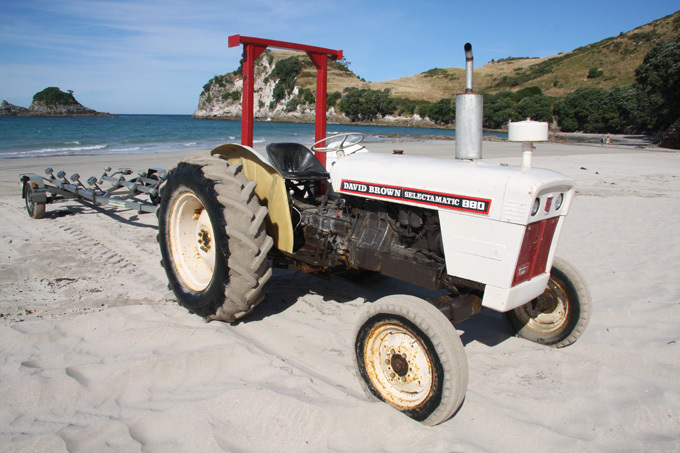 On the beach we saw a nice David Brown tractor, normally more at home on the rolling green hills of England, it looked like it had been put here using photoshop! It made us think of our friend Phil Harvey from home, who collects David Brown tractors! 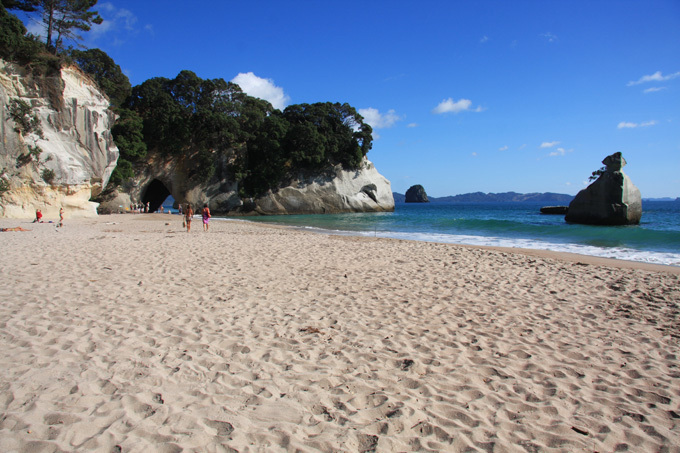 After breakfast we set off on the short walk to Cathedral Cove. 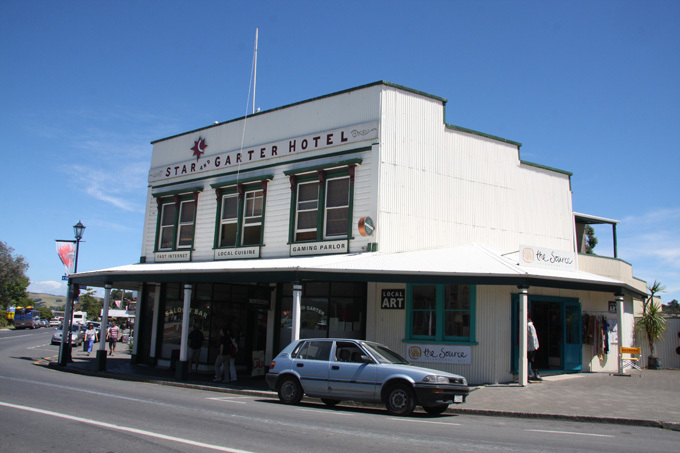 Leaving the Coromandel Peninsula we passed another old building, this time the old tavern and hotel. Place to go for a good time in the late 1800’s! 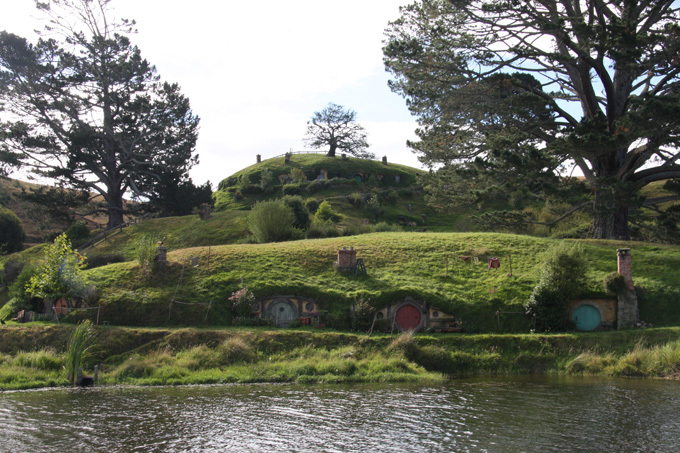 We carried on in a south westerly direction to a town called Matamata, which has become a tourist destination due to being discovered by Peter Jackson (director of Lord of the Rings and the Hobbit). 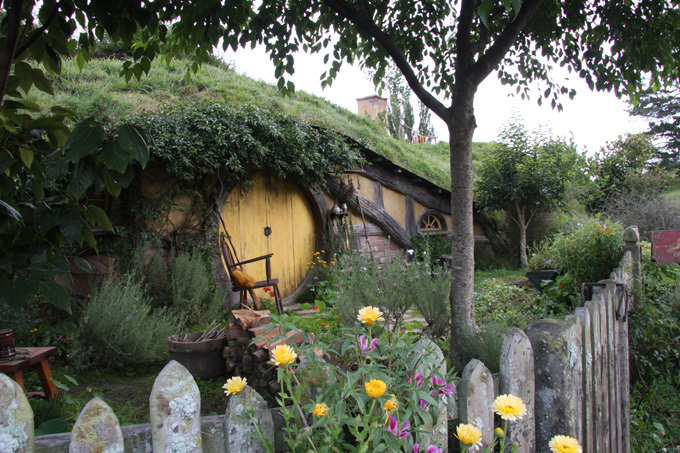 He found a sheep ranch of 1250 acres, run by the Alexander family that had an area that closely resembled Middle Earth as described by Tolkien. 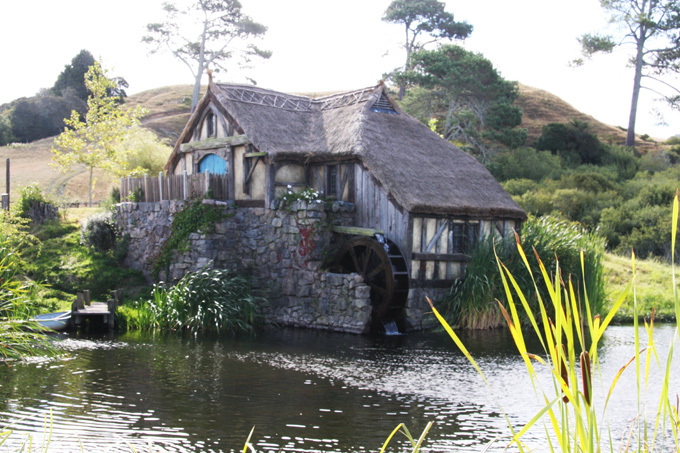 Here The Shire was created. 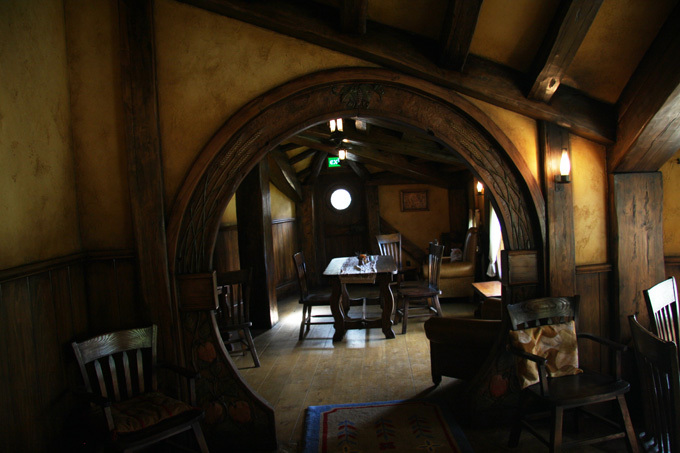 There are now over 40 Hobbit holes and the Green Dragon pub. 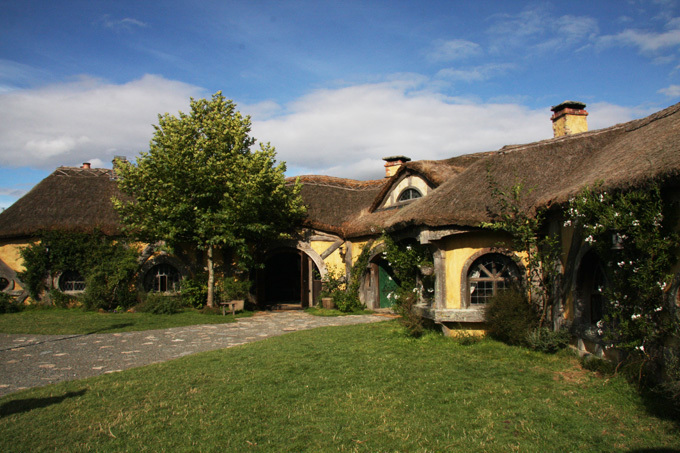 Tours are run to the site for Hobbit enthusiasts. 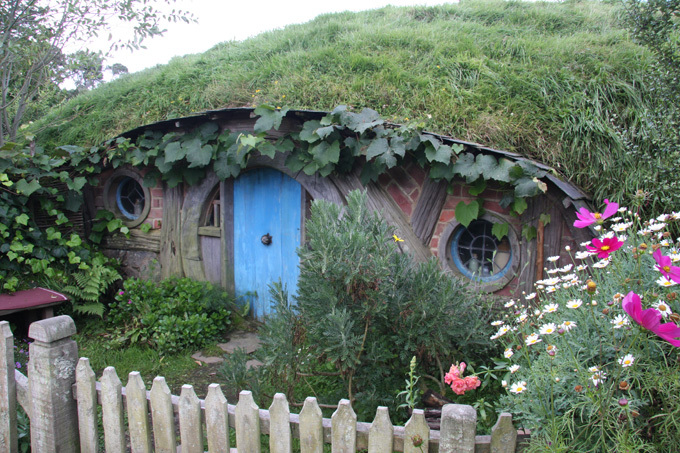 The whole thing was really well done, and it looked like such a great place to live. We had booked into a campsite that had some hot springs about 6km from town. 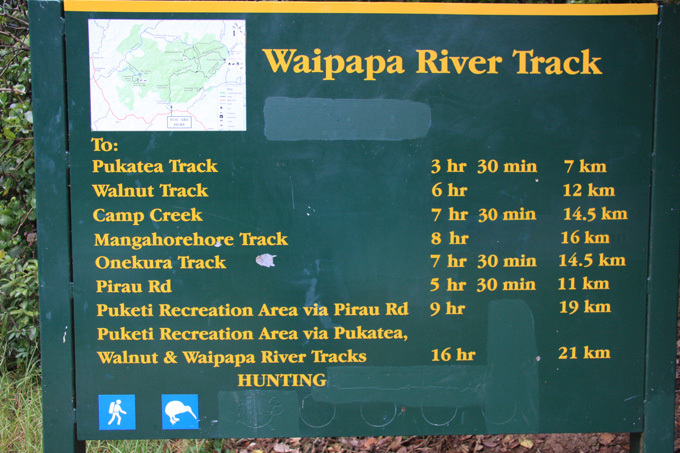 Tomorrow we head down to Taupo area. 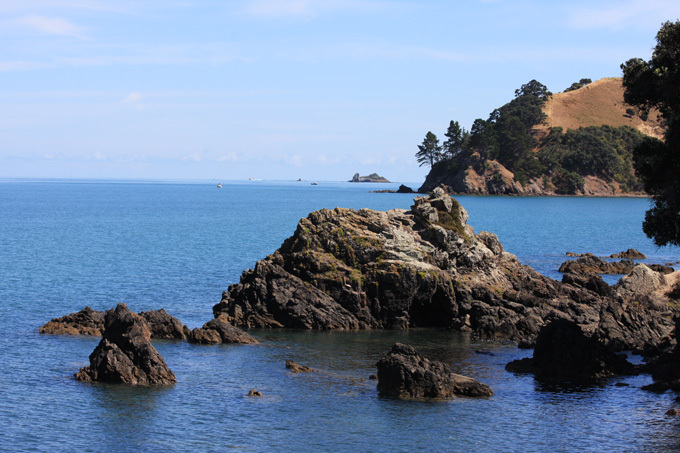 Drove out of the valley on the dirt road, back onto 25 and followed it along the coast road. Fantastic route with great views. 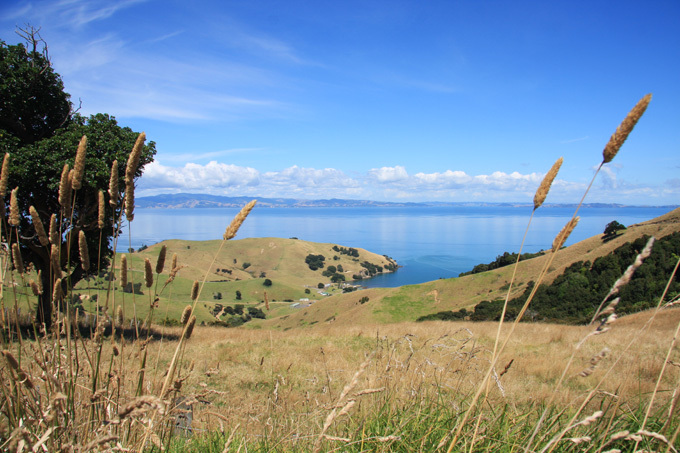 As you turn to the East at the top of 25, the views are even more spectacular! 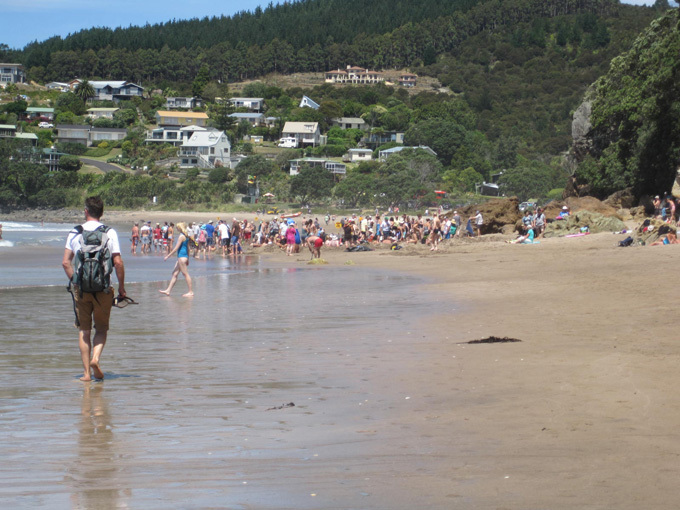 We then drove on to Hot Water Beach where hot water is supposed to seep through the sand. 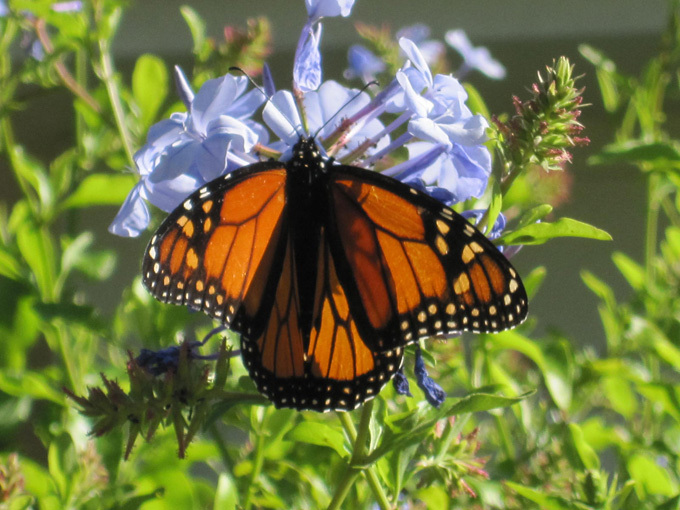 Must be getting close …..
Take care where you stand …. some water is 65 deg C! The idea is to dig between the hot and cold water so it mixes, just like running a bath! 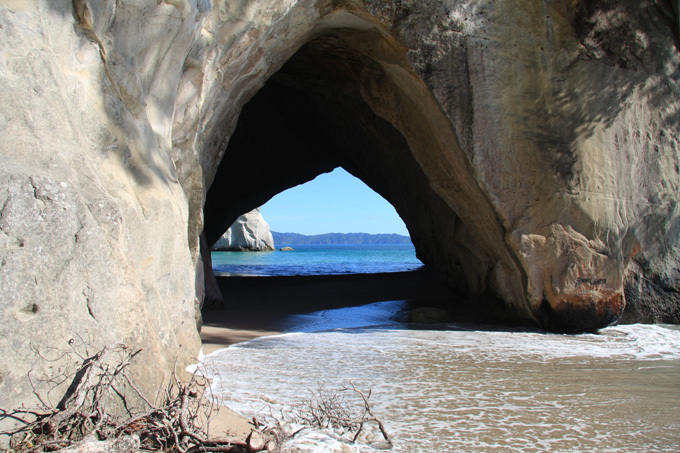 We found a campsite in Hahei which was right on the beach. Had an off day today …. both have really heavy colds, Graham’s started in Cambodia and he’s been left with a sore throat. He then generously passed it on to me and now I’m feeling rough. Shame as a lovely day …. wasted doing washing etc Still, I’ve learnt to spit like a bloke! On the way out of the Bay of Islands we passed the wharf where you pick up boat trips. We wondered what the queue for the phone box was all about. 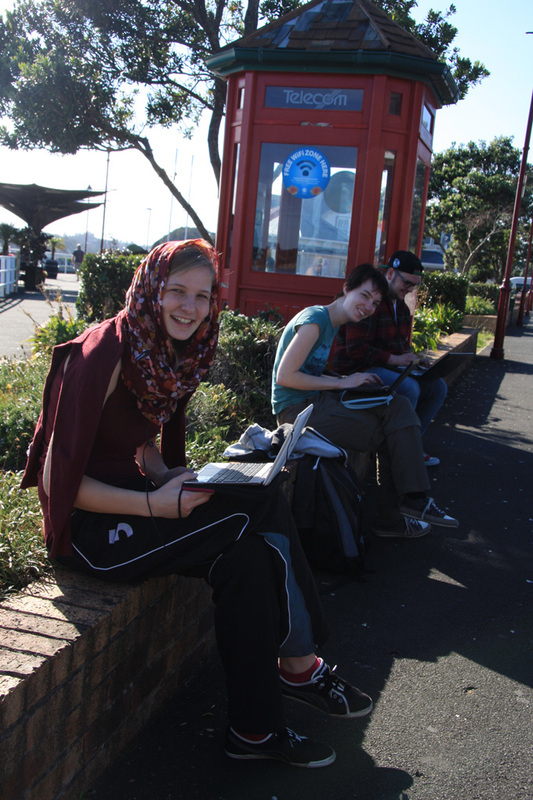 It was backpackers using the free wifi at the phonebox. It is a trial system. 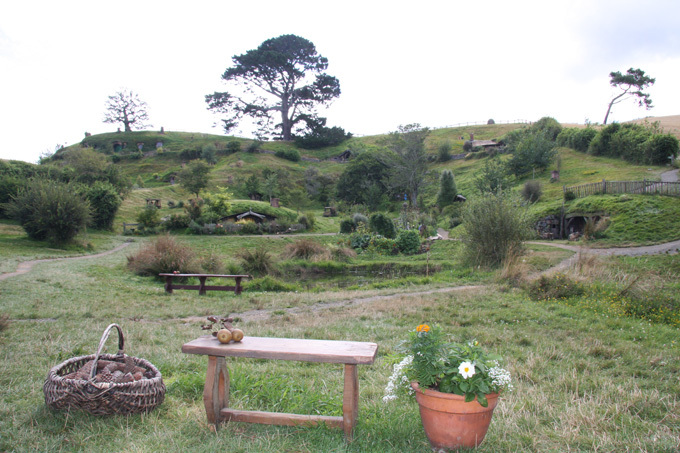 New Zealand does not have much in the way of free wifi, usually you have to pay, even in campsites. 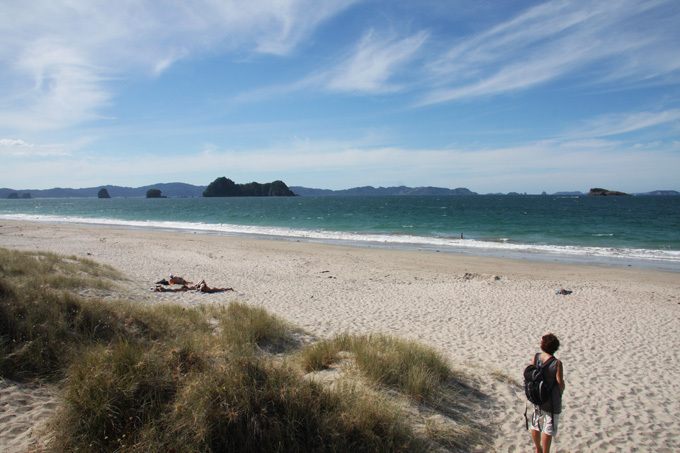 We carried on from Bay of Islands to Whangarei to look up a lady we met on the flight to Auckland. 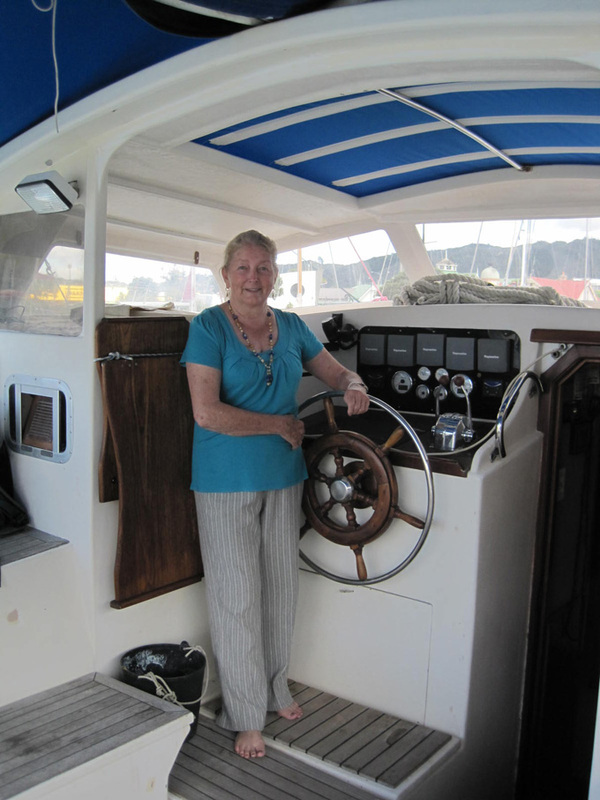 She is not in the first flush of youth, but is planning to sail back to the UK via the Pacific Islands, Panama and the Carribean. It is going to take her a year, and she is looking for a more mature crew. So if you are between 50 and 85 and fancy this trip on a well prepared 52 foot catamaran let us know and we will put you in touch. 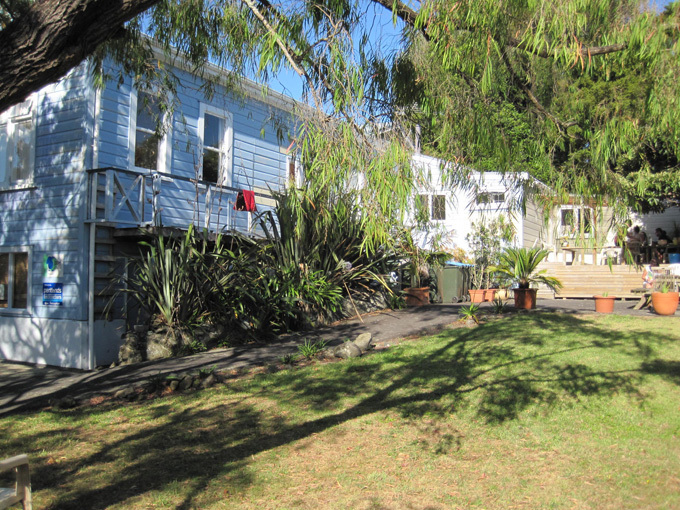 She has four double rooms and is leaving in May ….. go on, you know you want to!! Contact us and we will pass on your details. 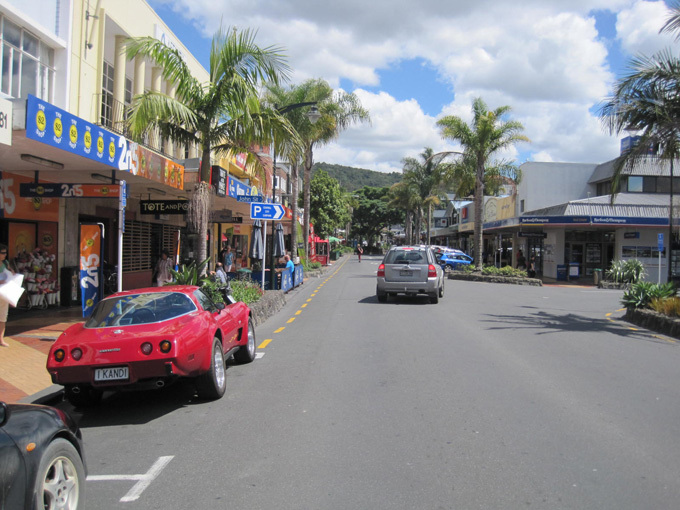 The town is a nice place to wander around, and was typically New Zealand. 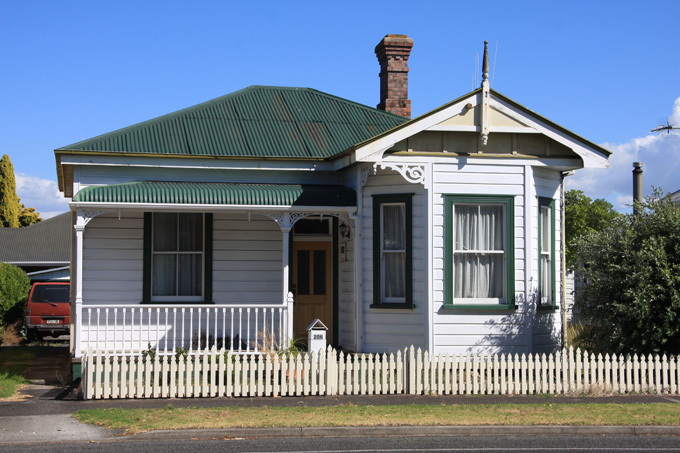 On the outside of the town there are also lots of traditional colonial style houses, that are well preserved. 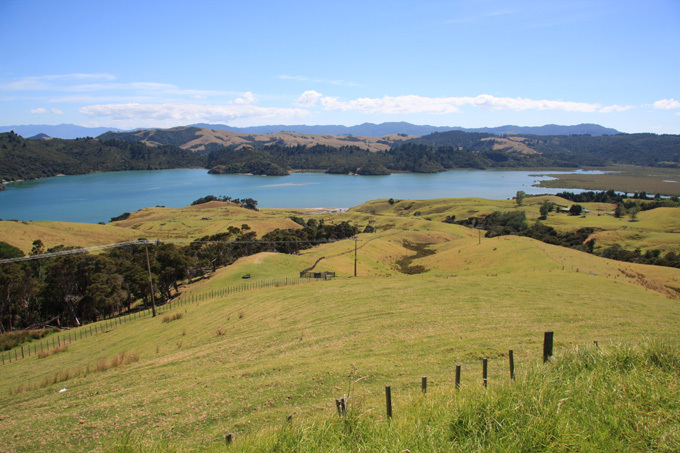 We carried on south and passed through Auckland again on our way to the Coromandel Peninsula, passing through Thames into a pretty valley called Kauaeranga Valley. There are lots of great swimming holes and several DOC campsites. Still not busy as slightly out of the main summer season. A little bit drier than normal as NZ has been experiencing a drought this summer. The mornings are starting to be cold and damp (like September camping at home). The weather has been amazing though, most days clear blue! 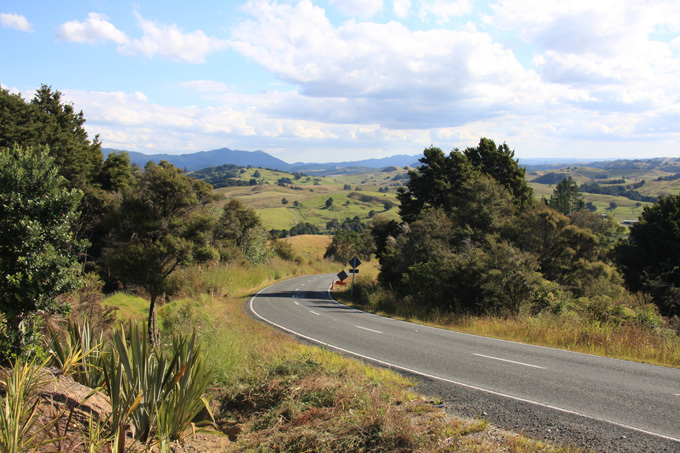 Tomorrow we will continue up the Coromandel Peninsula basically following route 25. Obviously you can do this loop yourself in your own vehicle if you don’t mind flushing it with salt water and risking getting it stuck in the sand. 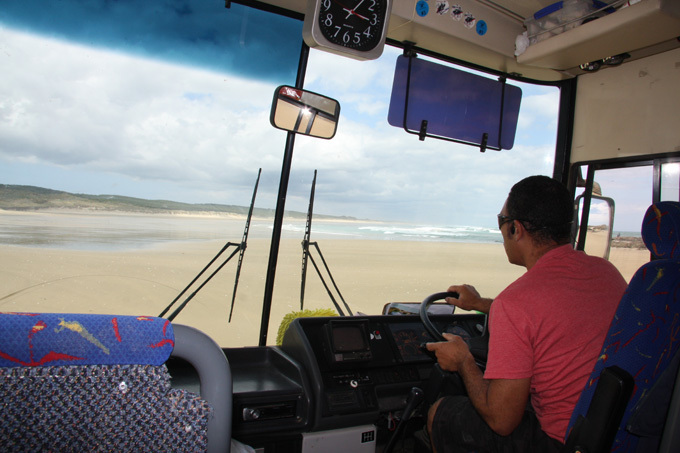 The bus driver told us lots of stories of people getting their hire cars stuck in the sand and then getting overtaken by the tide …. not funny! Either that or you can just drive up the sealed road both ways. 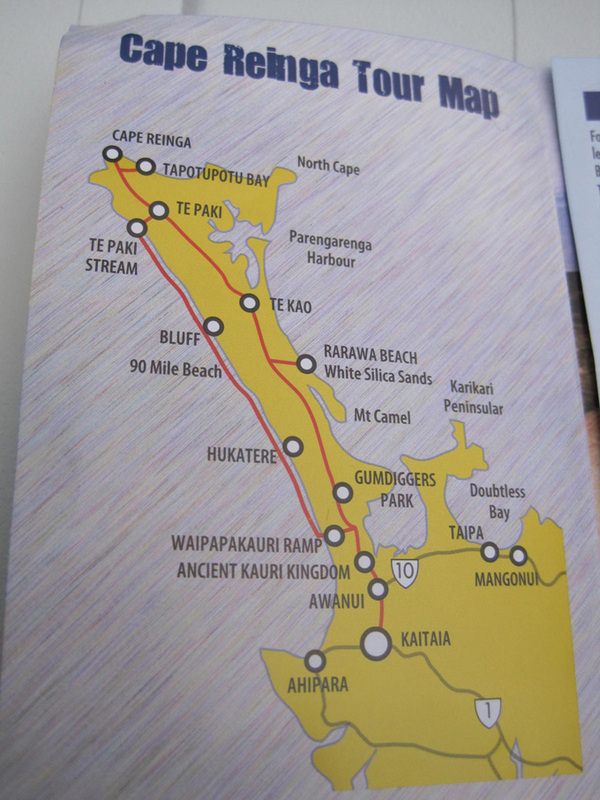 We drove up to Cape Reinga on the sealed road, making various stops on the way. The first one is an ice cream parlour that does fantastic Hoki Poki. It is a creamy vanilla with honeycomb chunks ….. try it! 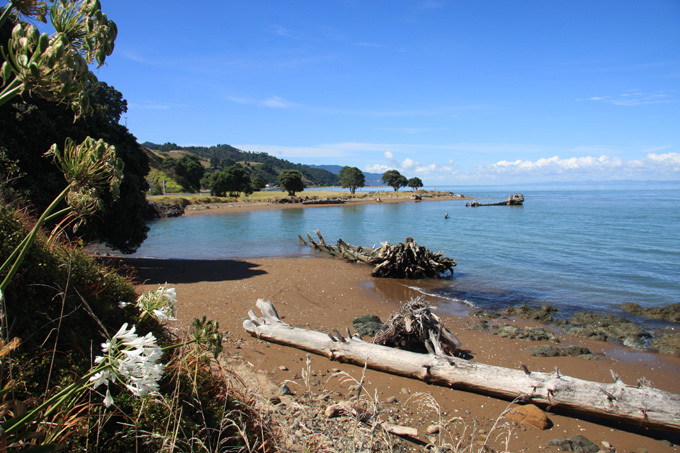 The second stop was a beautiful bay called Tapotupotu Bay, where we had lunch and the opportunity to look around the DOC (Department of Conservation) campsite. 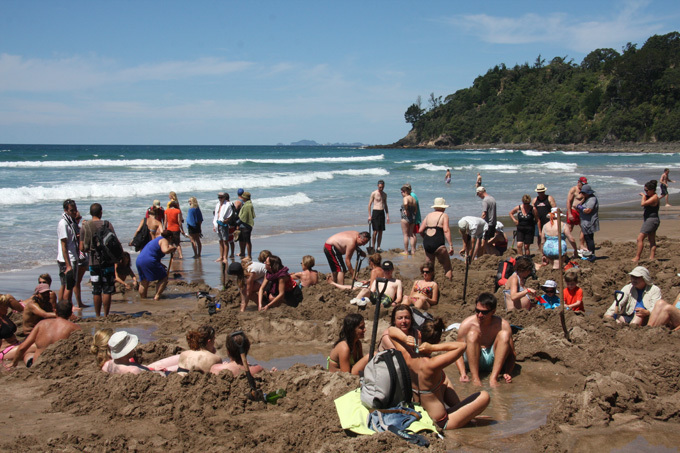 It is an amazing beach with a small river flowing in and costs only $10 per person. 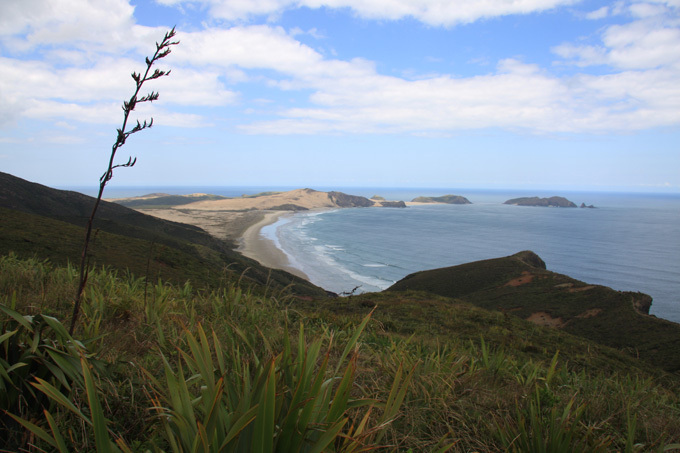 A great place to stay if you drive up to Cape Reinga yourself. It is very quiet at night as there is no power this far north. 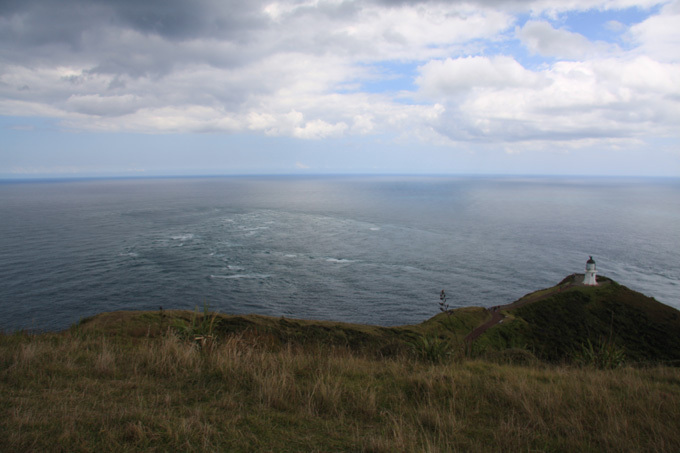 Cape Reinga has some great tide races as the currents of the Pacific and the Tasman sea meet. There are beautiful views in every direction. 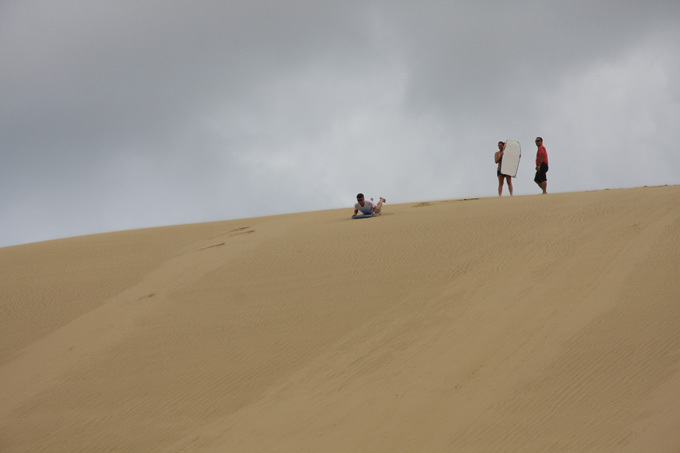 On the way to the beach the coach stops at the dunes for some body boarding! Of course we both had a go, thinking that it would be a slow slither down the sand. 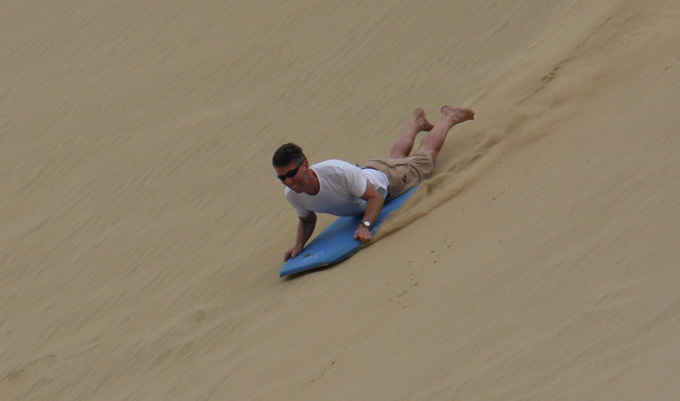 It’s not, the dunes are steep and the body boards go really fast!! 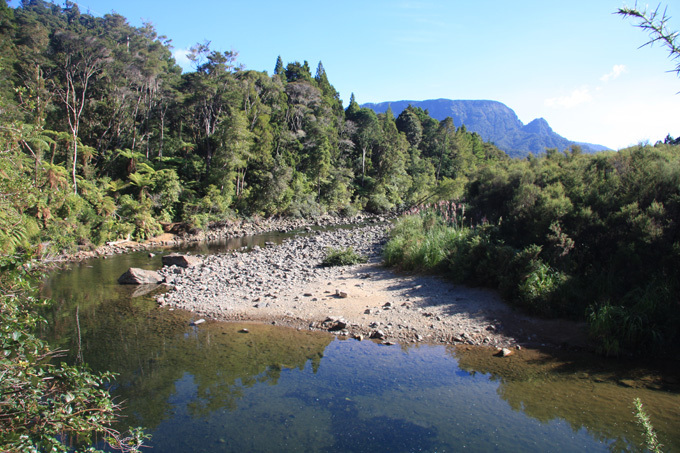 The bus then drove down the river bed and onto the beach for the return journey. 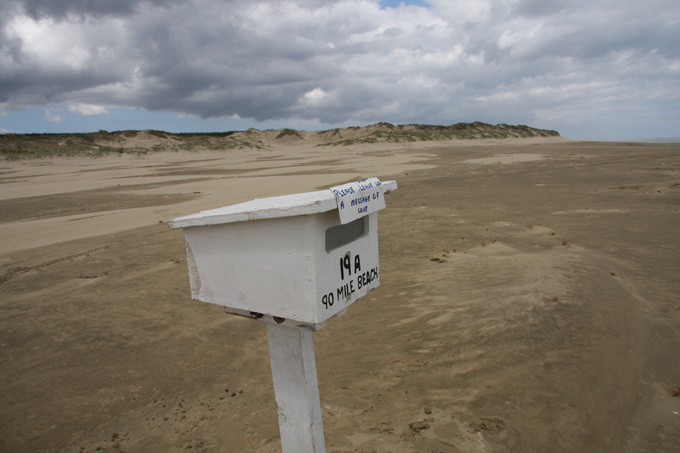 Not sure why, but there is a postbox part way along the beach. Strangely 90 mile beach is only 55 miles long. Still it’s not the length that matters, it’s what you do on it that counts! The final excitement is when the driver has to negotiate the soft sand to get on the ramp that leads to the road. It all went well and before we knew it we were back in Kaitaia picking our car up again. We waved goodbye to Tom and left him to his fruit picking. We decided to start heading south again and found a small picnic area where camping was allowed. It was the head of some walking trails and also had some nice swimming holes. 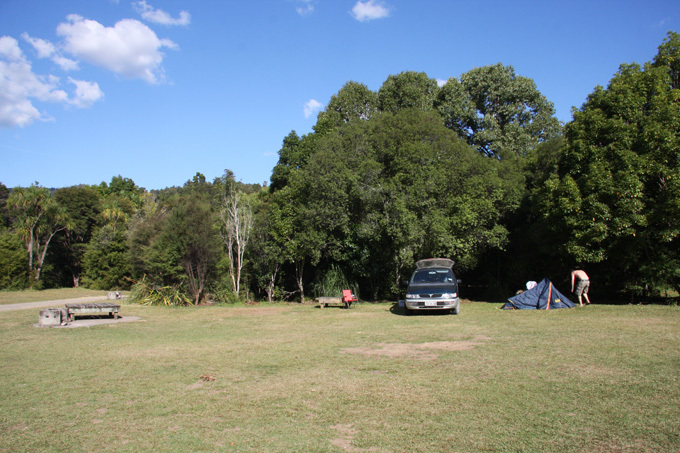 It was a nice place to free camp …. 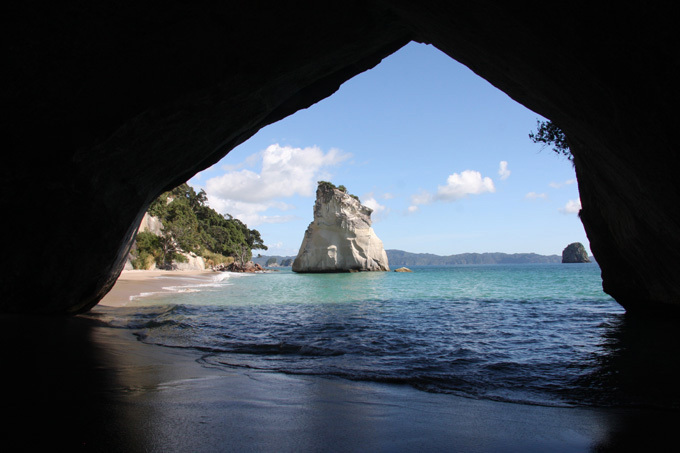 Tomorrow we are going to the Bay of Islands. The far North – in a new car! Like most people arriving in New Zealand, we were eager to get on our way. With only around four weeks for our trip we wanted to make sure that we did not spend too long looking for a car. We set ourselves a goal of finding one and agreeing a deal within the day. First we also needed a local sim so that we could call dealers or owners about the cars and also pick up any e mails from home. It only really made sense to buy a vehicle on such a short trip for two reasons. 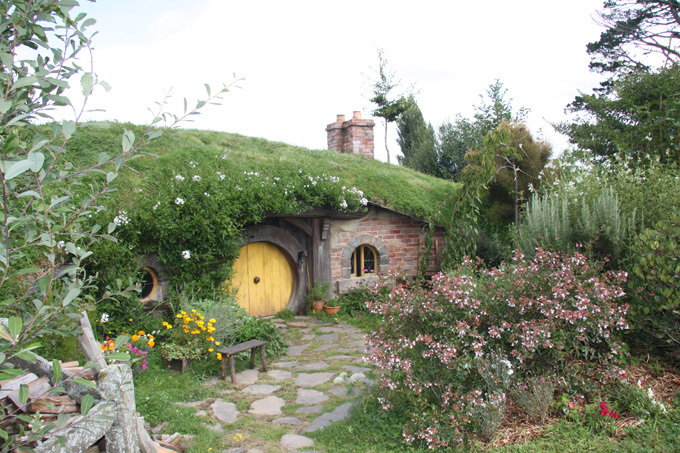 Firstly we had contacts who said that they would store it for us and possibly even sell it once we had finished with it, and secondly because our two boys would both be travelling through New Zealand. It would also give us an excellent excuse to come back before it is sold!! Buying a car in a different country is a mine field as you don’t really know the values, the models and the way dealers operate. 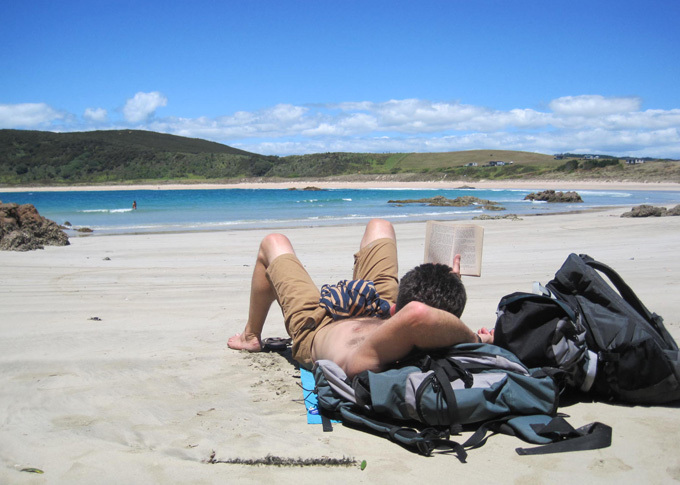 So many backpackers get less than they pay for. They often know little about cars, and for some it is the first vehicle that they have ever bought. There are lots of stories about people who spend thousands getting cars repaired a few hundred km’s after they pick up the vehicle. Our first stop was the Backpacker car market, but it was full of very tired battered looking vehicles with 20 plus owners and 250,000 plus on the clock. We decided to try and find a private vehicle or one from a dealer that we felt comfortable with. 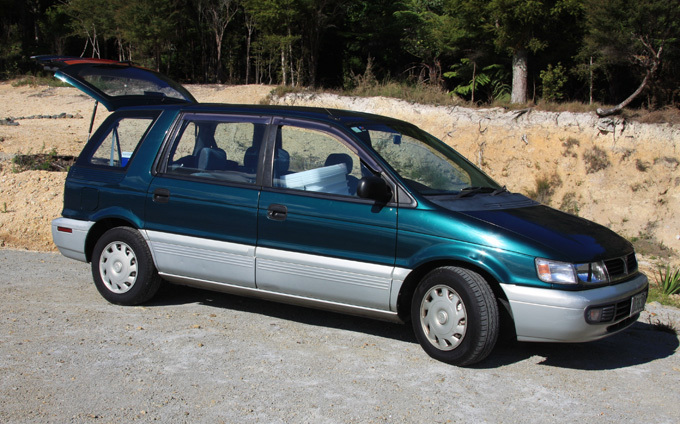 In the end we bought a Mitsubishi Chariot, which is a stationwagon / estate car imported from Japan. This one had been imported after a few years in Japan. The mileage can be checked as the WOF (like an MOT test) is done twice each year and the mileage recorded on a central system. You can request a print out from the dealer. Our car showed 153,000 km and had a new WOF and so was valid until July. It could turn out to be a dud, but we crossed our fingers and hoped for the best! We can pick up the car tomorrow morning ready to head up to the far north. You can buy 3rd party insurance for a year for any driver over 22 years old for the bargain price of $300 NZ . We will do it online when we pick up the car. Once we are as far North as we can get we can work our way south over the next few weeks. We also bought a Vodafone sim for data and phone. All set! Everything went smoothly with the pickup and we headed out of Auckland with our 1996 Misubishi Chariot. It does not take long to leave the city behind and for the quiet pretty roads to start. There is so little traffic! 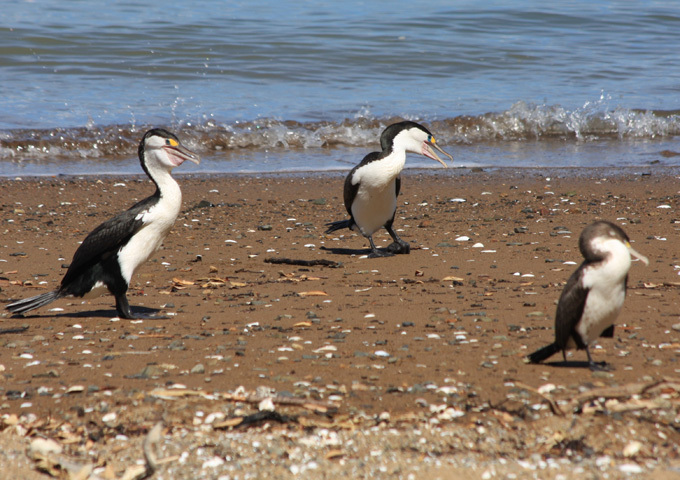 We made our way all the way up to Kaitaia (about 450kms from Auckland) and found a camspsite right on the beach. Lovely spot. 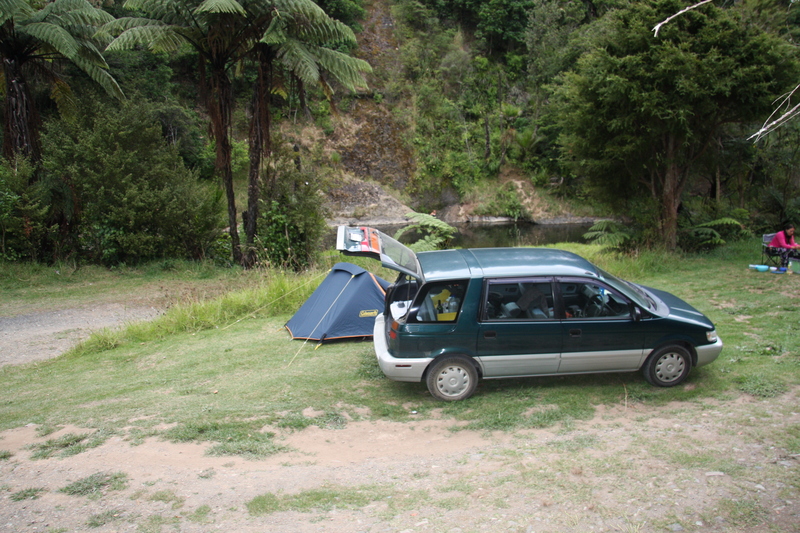 Strange ….. our little two man tent seems to get smaller each time we use it …. the carry mats also seem a little thinner …. 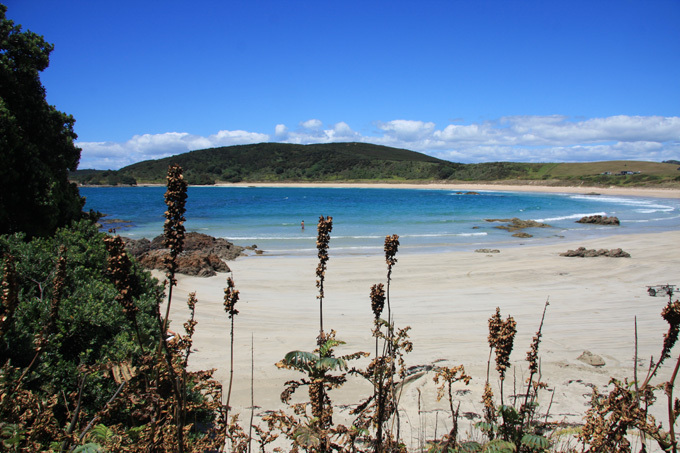 Arranged to meet up with Tom in Kaitaia and go to a beach somewhere for the day before we head off. Tom is starting work at the pumpkin farm on Monday! His first job using the work permit for New Zealand. 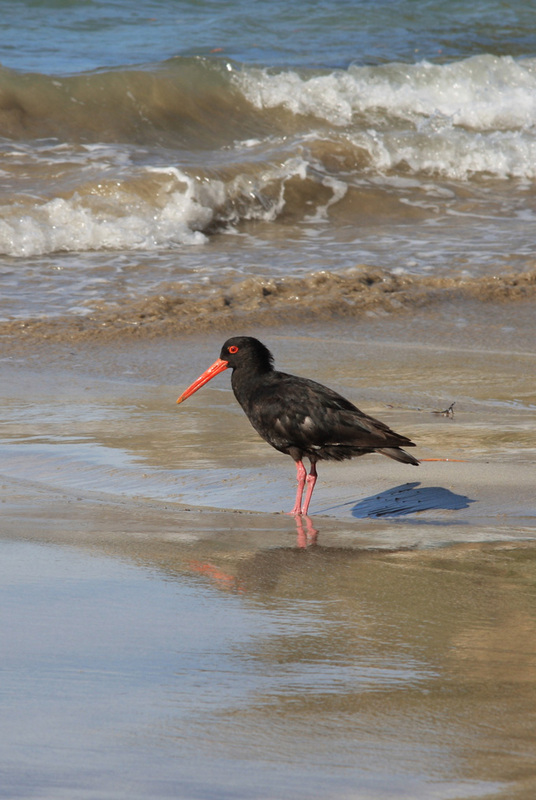 There are so many beaches to choose from and it is unusual to find anyone on them! Nice place to be lazy! 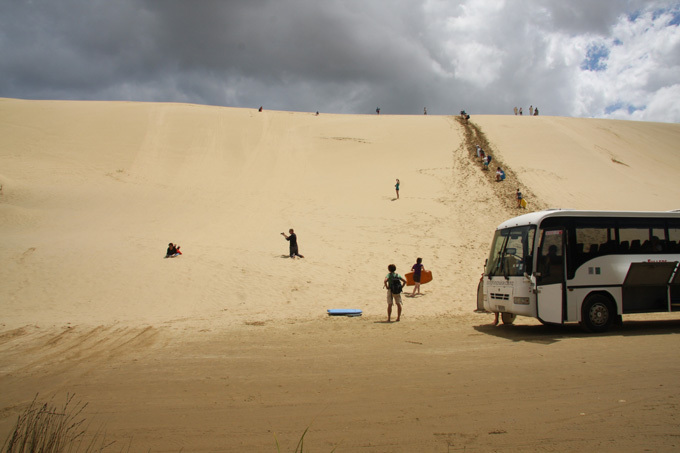 Tomorrow we have booked to do the tour up 90 mile beach. Drive on the road either there and then return on sand ….. or the other way around depending on the tide. Tom is taking the car for the day with some friends from the hostel. Most of the day was taken up flying. We arrived at around 5.00pm and then took the super shuttle (pre booked online) to the hostel in Mt Eden. 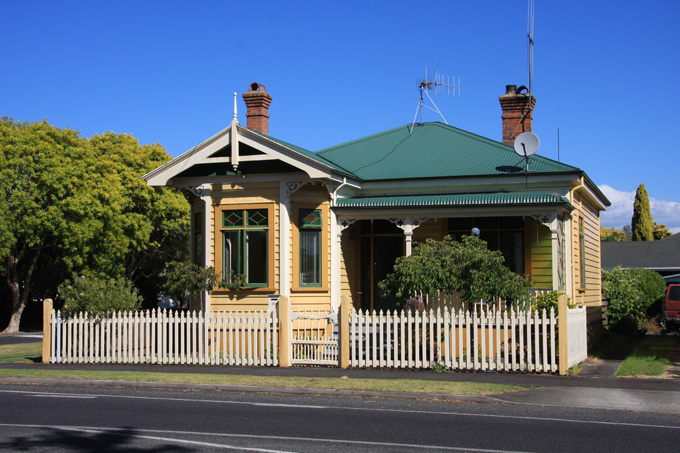 It was called Pentlands and the suburb is nice and green and quiet and only a short bus ride or 40 min walk into the centre of Auckland. Much nicer than staying right in the city, and you even get to see some wildlife! Tomorrow we look for a car! We decided to go to another weekend market (Mo Chit station on skytrain). 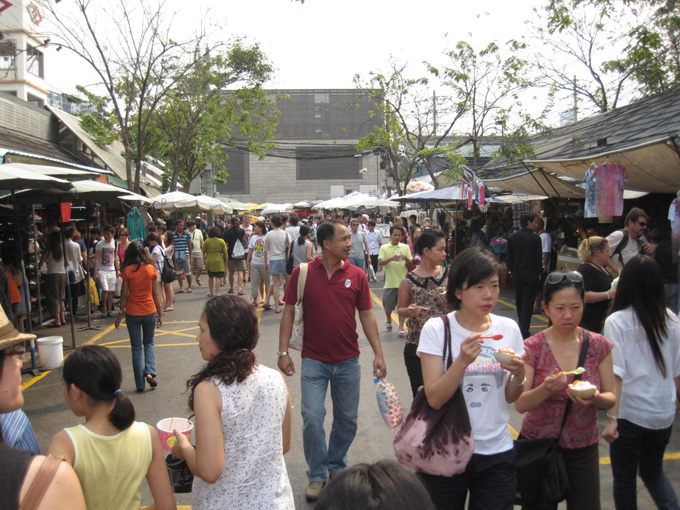 This one is huge with over 2000 stalls. 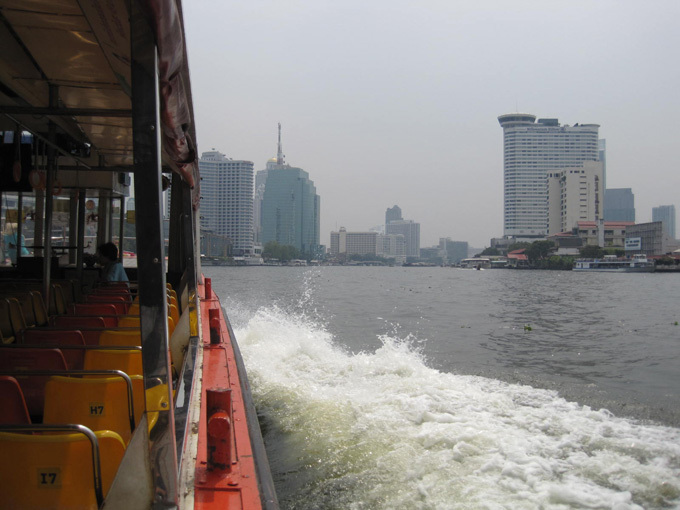 We used the water taxi to get to a point on the river where we could pick up the skytrain. 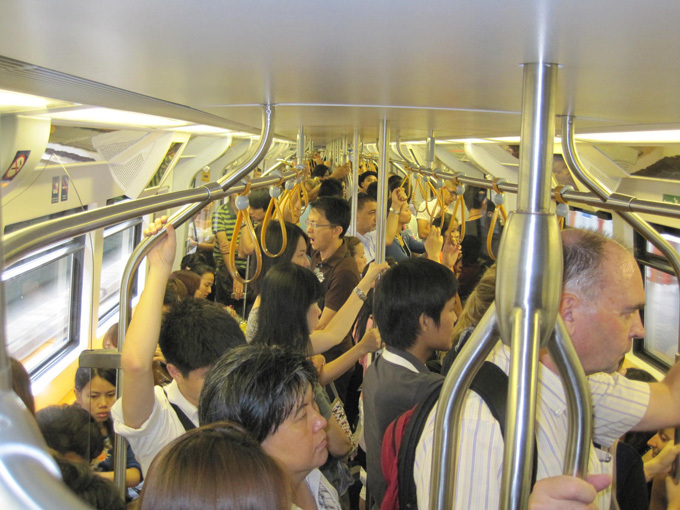 The train was busy as it seems that everyone wants to shop at the weekend … the market is used by locals and tourists alike, but mainly locals. Hmmm … not sure about the style, but hard to find better value …. 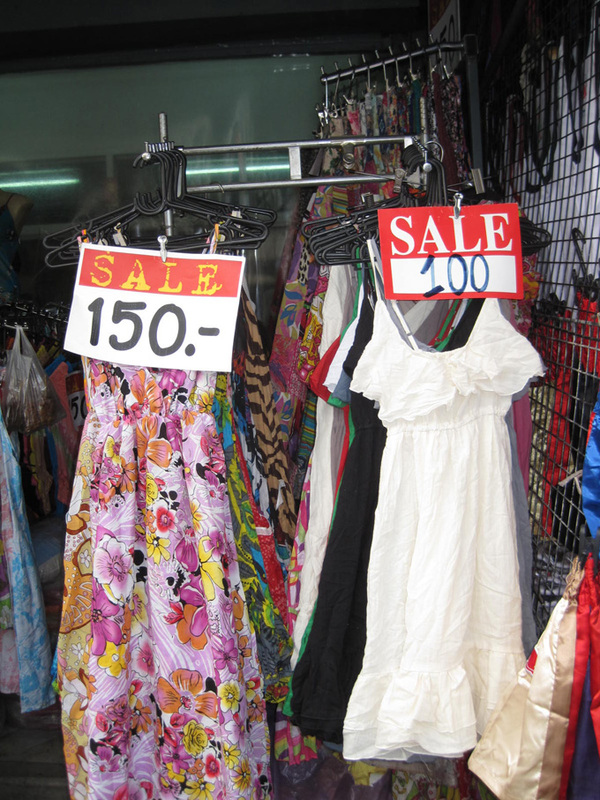 30 bht is about $1.00 US. Not only that, but the sellers are saying things like … “cheap cheap mister I give you discount” ! 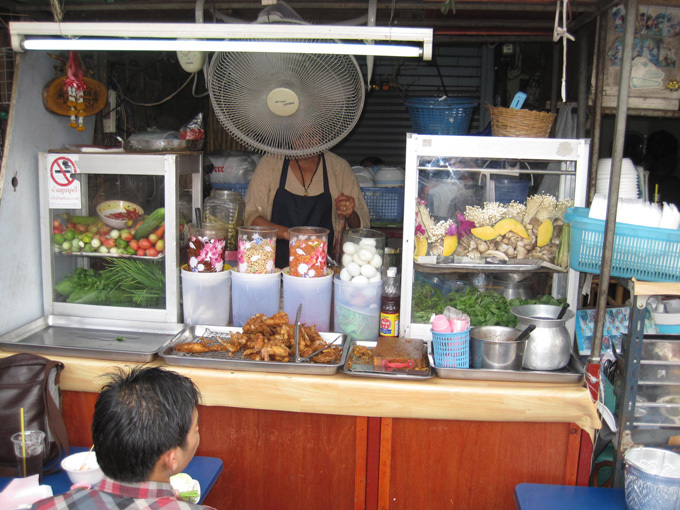 The street food in Thailand is very good value and for 40 or 50 bht you can get a good main course or soup. 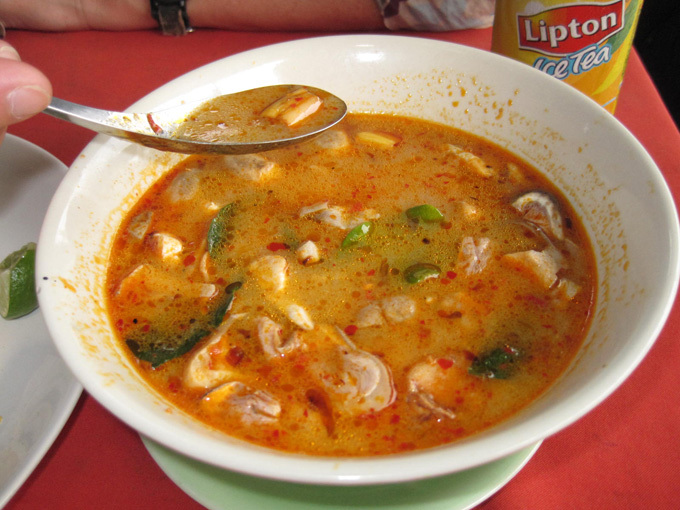 We had Tom Yum soup which, with chicken, was delicious. In a small restaurant in a tourist area you will pay 120 to 140 bht. We decided to take a taxi back to the Koh San Rd area as it works out only a few baht more for two people and is quicker than the boat taxi/train route. Repacked all the baggage, checked out of the Villa Cha Cha guest house and stored the bags so that we could spend the rest of the time wandering around the streets. As it was the last day in Asia we decided to have another foot massage ….. so relaxing!! 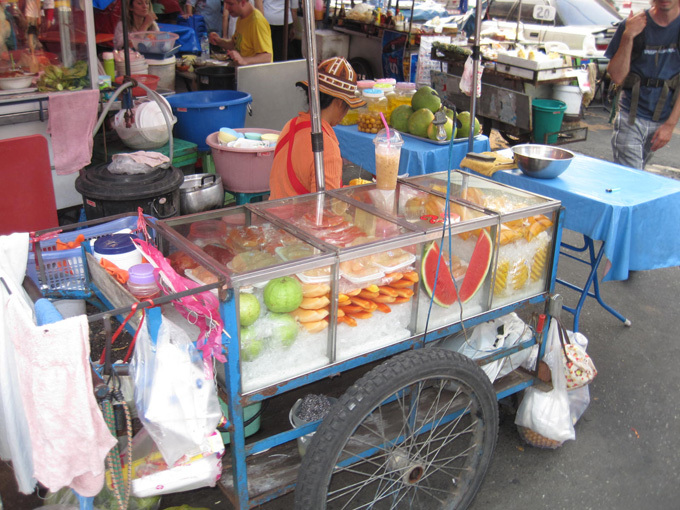 The Thai lady who looked after Marjool was so sweet, she said ” no one marry me, I not beautiful …. “. We thought she was lovely! She is only 27 but thinks she is now too old. We’ll miss Thailand and South East Asia. Lovely gentle people, cheap and great weather. 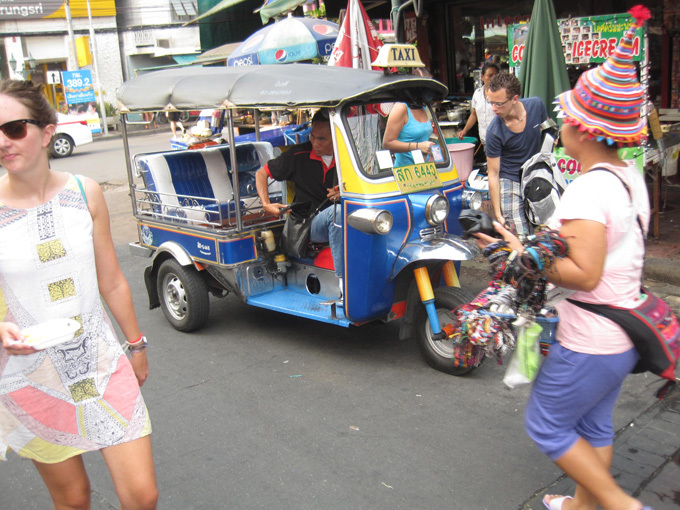 We’ll even miss the Tuk Tuk drivers, who are always looking to whizz you around in one of these.